Simon was born and raised in Belgium, from a young age he has been interested in Africa and its animals. When he was 18 his dream came true and he went on his first Safari with his family in Kenya and Tanzania. From then on he just knew he wanted to live his life in Africa. When Simon was 23 he went to South Africa to follow a 1 year guiding course to complete his FGASA qualifications. 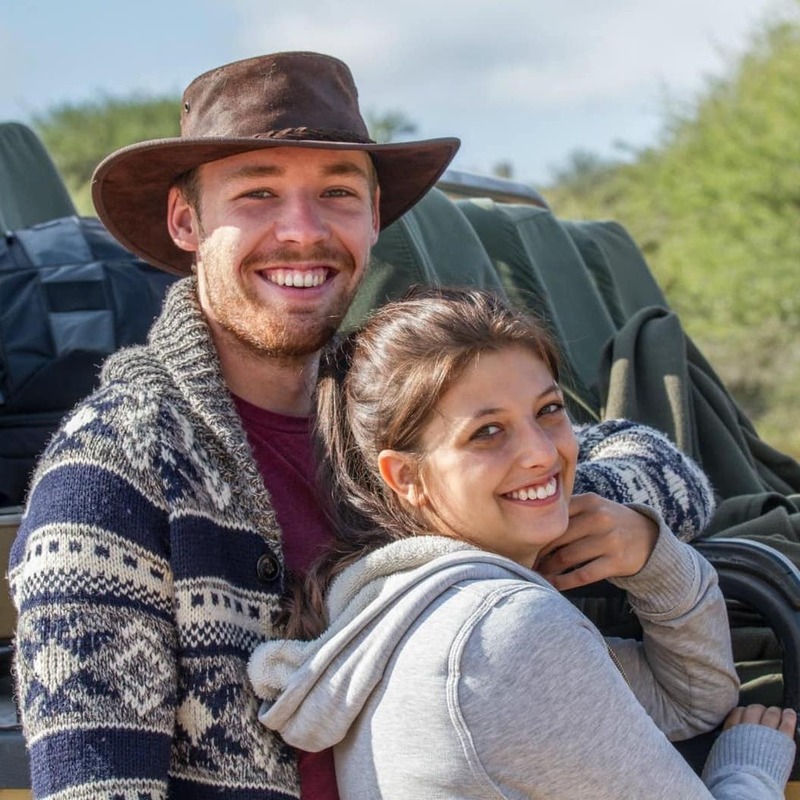 It is then, during his guiding internship as a guide/researcher on a private game reserve that he met Giulia! Giulia was born in Italy and at high school she already knew that tourism and traveling were going to be a big part of her future life. She decided to study tourism and languages in high school and that gave her the possibility to work in different hotels and campsites in her home town, but something was still missing. She always looked for something different, something that would make her travel and discover new places. For that reason, when she was 18 she moved to Milan to continue her studies in tourism, events and marketing at the University, graduating in the summer of 2015. Her passion for Africa came when the University gave her the opportunity to start an internship in marketing at a research project in South Africa, that is where she met Simon. Together they continued working for the research project but when the offer came to go and work for a lodge in the Kruger National Park they didn’t hesitate one second. Giulia worked in the office and was in charge of the marketing and social media of the lodge, Simon was assisting the manager. This is also where their passion for wildlife photography grew, taking every chance to go in the park and photograph animals. Fueled by their passion for wildlife, the African culture and photography they decided to take a break from work and travel by car through the National Parks of the Southern African countries. During that trip they had some crazy adventures so make sure to ask them about it when you meet them! Mwalimu's childhood was in Kimbiji, the local village to Ras Kutani and after completed his secondary education in Kigamboni in 1991, he was emplyed as a casual labourer with Selous Safari Company to help build Ras Kutani. Once the camp was completed and opened in 1992 Mwalimu was taken on as a dishwasher and from there was promptly promoted to assistant cook, showing a culinary flair and a passion for new dishes. He was trained by visiting overseas chefs from UK, America and Kenya and became Assistant Head Chef before his last career leap to Head Chef in 1996 after being trained with a UK chef and also completing his Service excellence training. 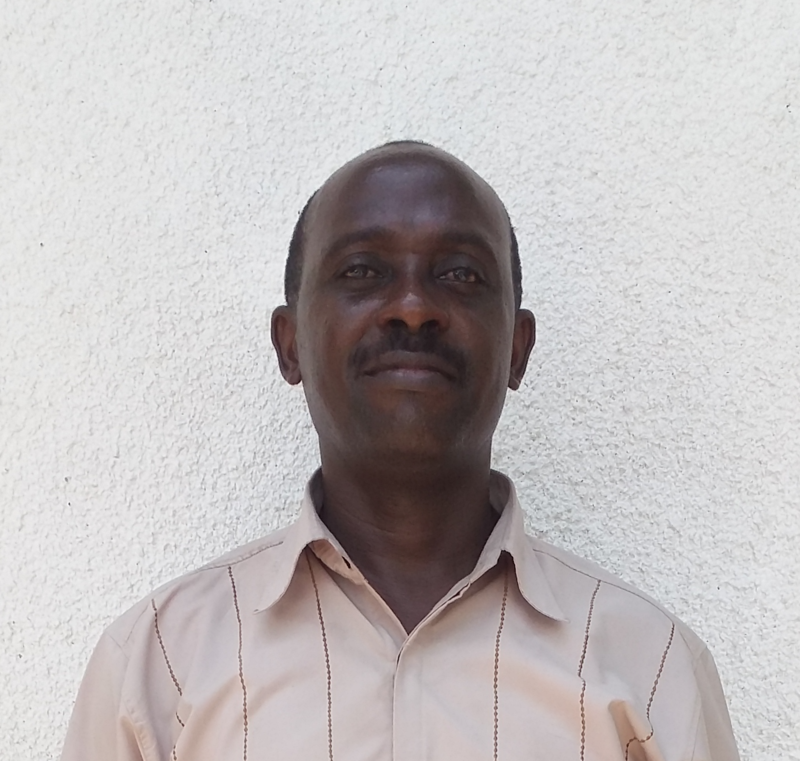 Mwalimu is a very treasured member of our Ras Kutani team and when he's not dazzling guests with his love of the BBQ or his fantastic skill in dish design, he has two children and is currently busy building a new family home! Juma was born in Kigamboni district, just up the road from Ras Kutani and in 1991, straight after secondary school he joined Selous Safari Company. His first role at Ras Kutani was as a Makuti Assistant (makuti is the roofing material on all the bandas in the camp), from there he became a Dishwasher, but after a year his passion for food and his desire to learn led him to be promoted to Assistant Cook. 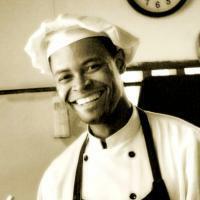 After being trained by chefs from Kenya he rose to Assistant Head Chef in 1994. Further training by chefs from UK, Italy and USA led to his promotion to Head Chef in 1996. Within 5 years, Juma’s passion, determination and talent saw him rise from a casual labourer to a full time, skilled, vital team member of Ras Kutani. He loves spending time with the guests in the evening, discussing the menu and listening to their comments so he can return to the kitchen and deliberate with his team on how to always improve. As well as cookery, Juma’s big passion is supporting Arsenal FC and enjoys spending time in the staff village cheering on his team! Noah Sichone is from Dar Es Salaam where he studied Business at university. He gained experience in several businesses before joining Selous Safari Company in 2006. Since then he has gained insight across the organisation, having worked at Head Office in Dar Es Salaam in the Logistics department, and the Jongomero camp in the Ruaha National Park. He is currently responsible for Administration at Ras Kutani. Noah is married to Haika and they have 3 children, Vanessa, Vivian and Masiath.